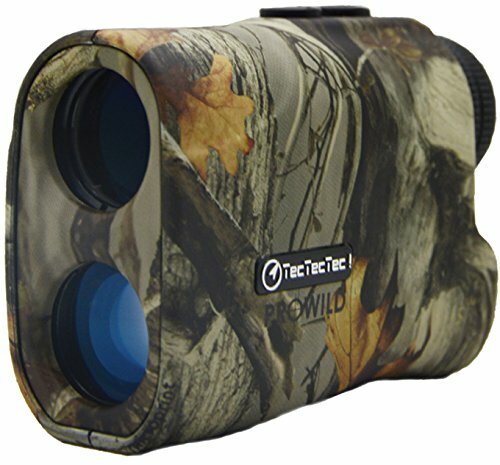 Laser rangefinders are indispensable for the modern hunter. 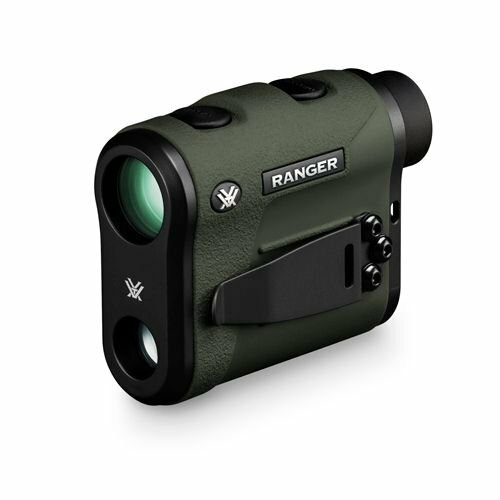 Not only can they help you find the distance between you and your target, modern ones can provide information such as target speed and direction. 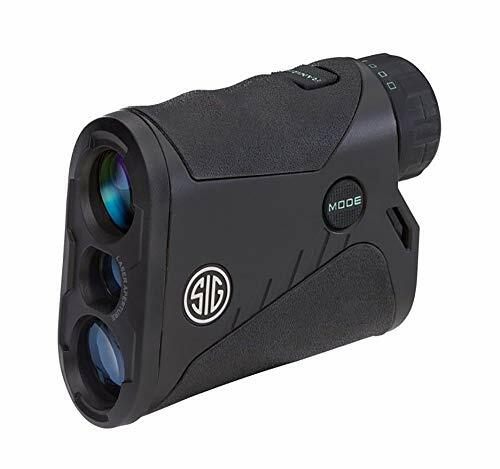 Since there are many products on the market today, and many of them are low quality, we put together a list of reliable rangefinders. 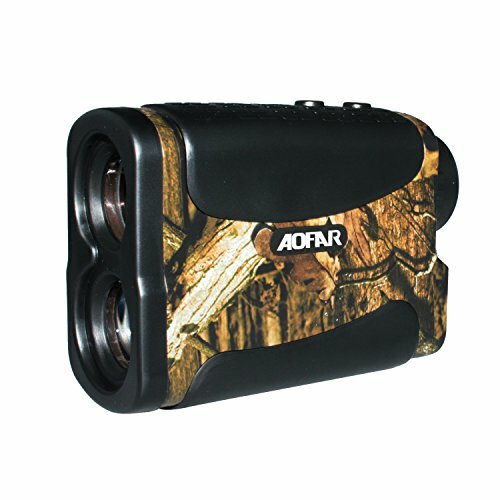 Multi Functions: Laser Range Finder for golf and hunting sports, with Distance Measue, Normally Scan Mode,Flag-Lock,Speed functions. Golf Mode: accurately ranges from 5 to 650 yards and 150 yards to a flag lock. if you used on M2 Mode, Flag pole locking up to 150 yards. Scan Mode: Hold down "Power/Start" button while ranging to activate the continous measurement scan mode.The data on the LCD will change as your move. Rain and fog weather will affect the laser raypath,which may cause measurement error.when the weather is very adverse it may cause the measurement mistakes. 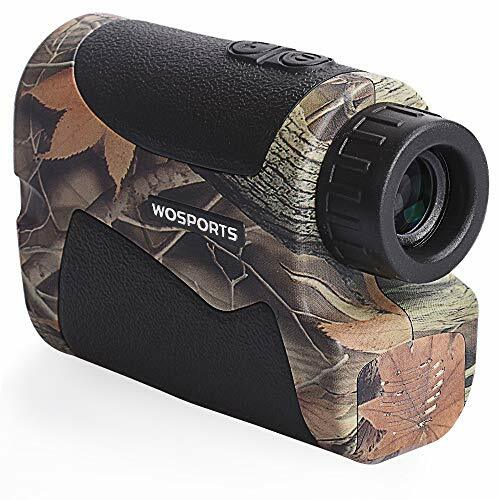 Wosports Happy Guarantee: 1-Year Warranty and Lifetime customer support.